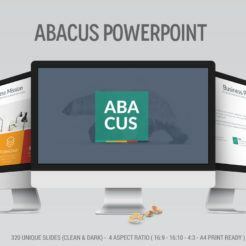 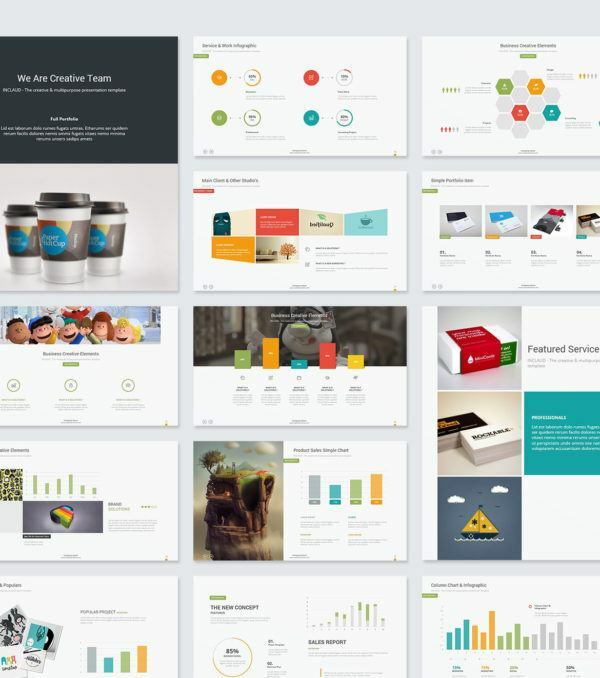 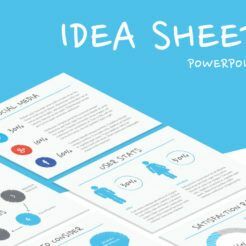 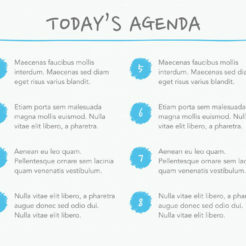 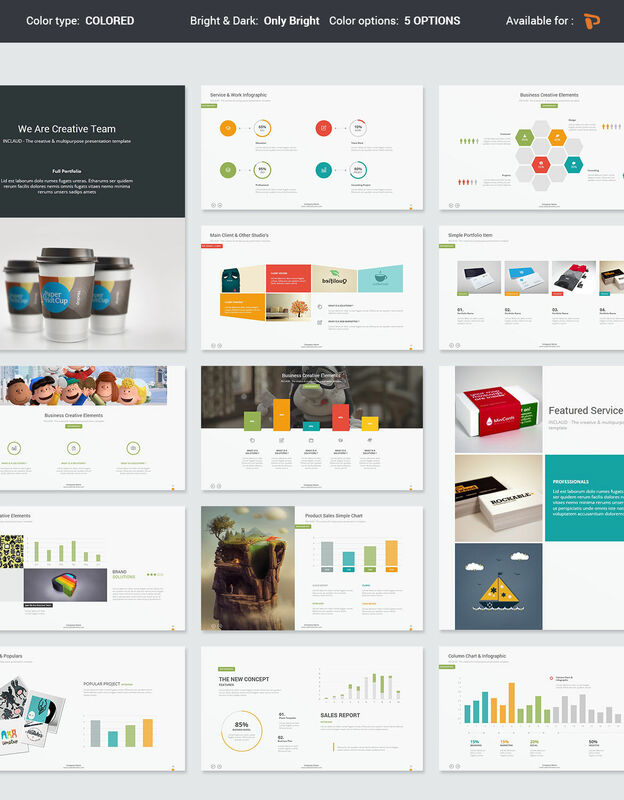 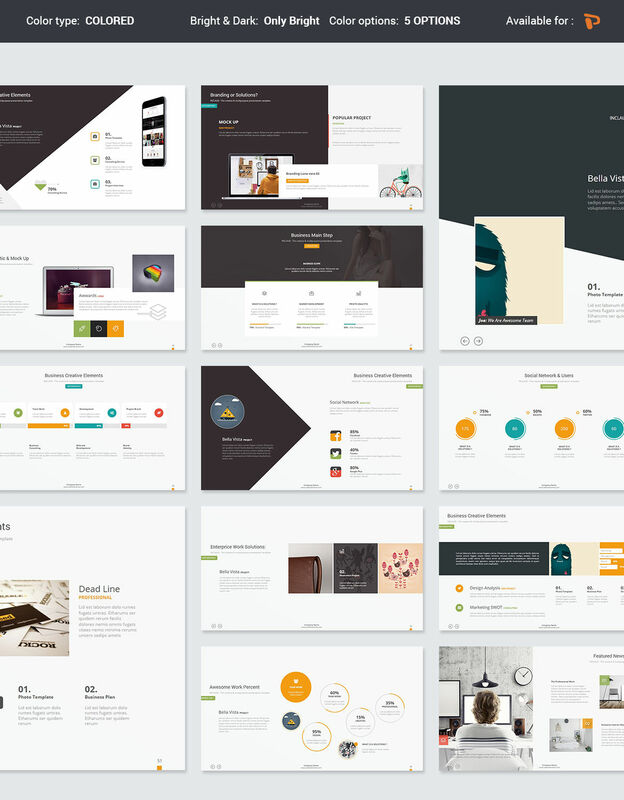 If you want a clean, professional PowerPoint Presentation Template – look no further! 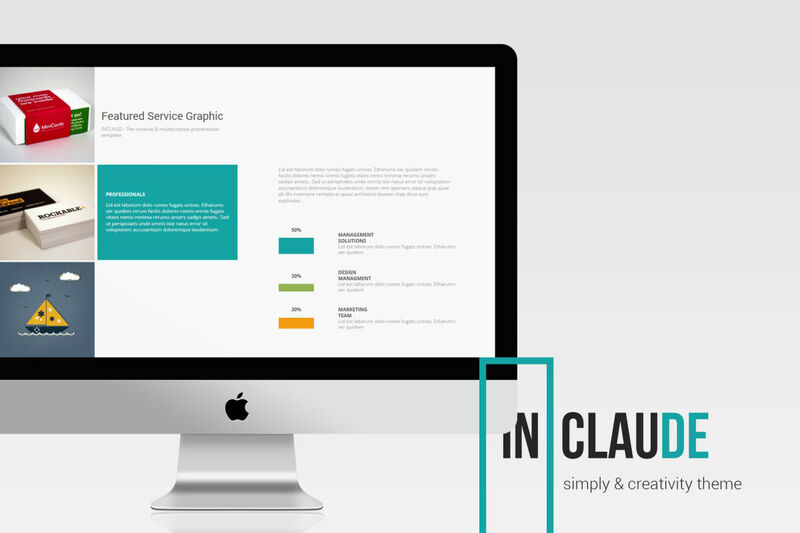 Inclaude is it! 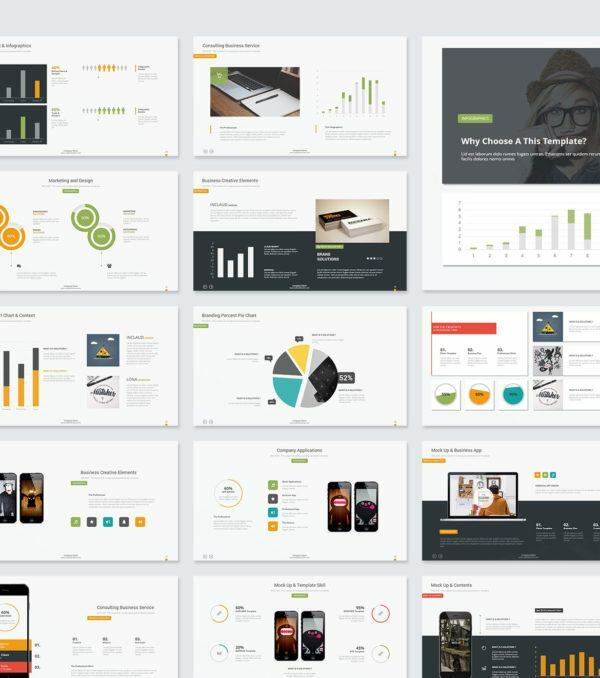 This beautiful presentation template will allow you to create a modern and memorable presentation for a wide variety of situations. 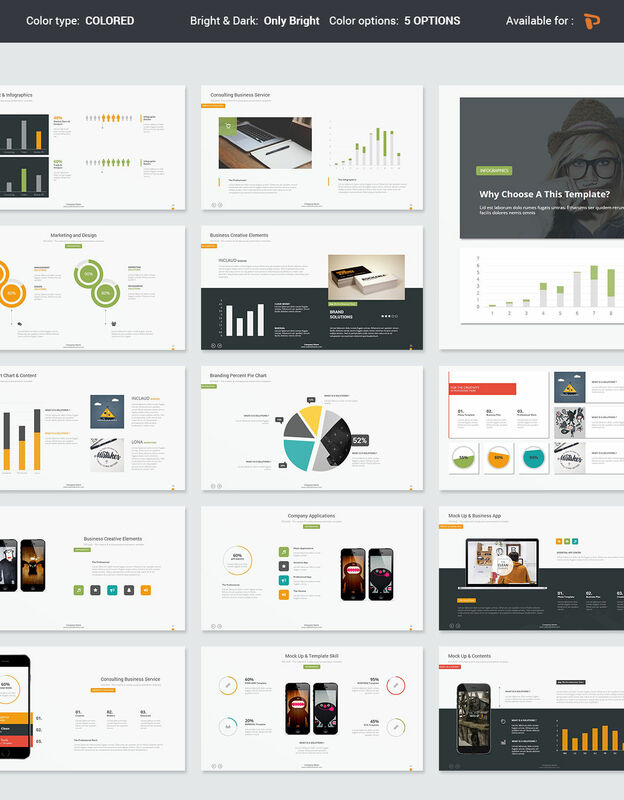 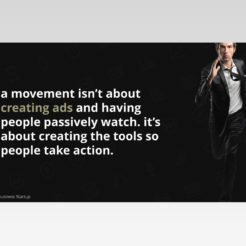 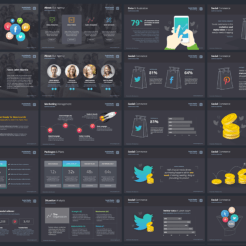 This template includes 68 different slides with the most modern and clean design you’ve ever seen in a presentation (seriously – watch the video). 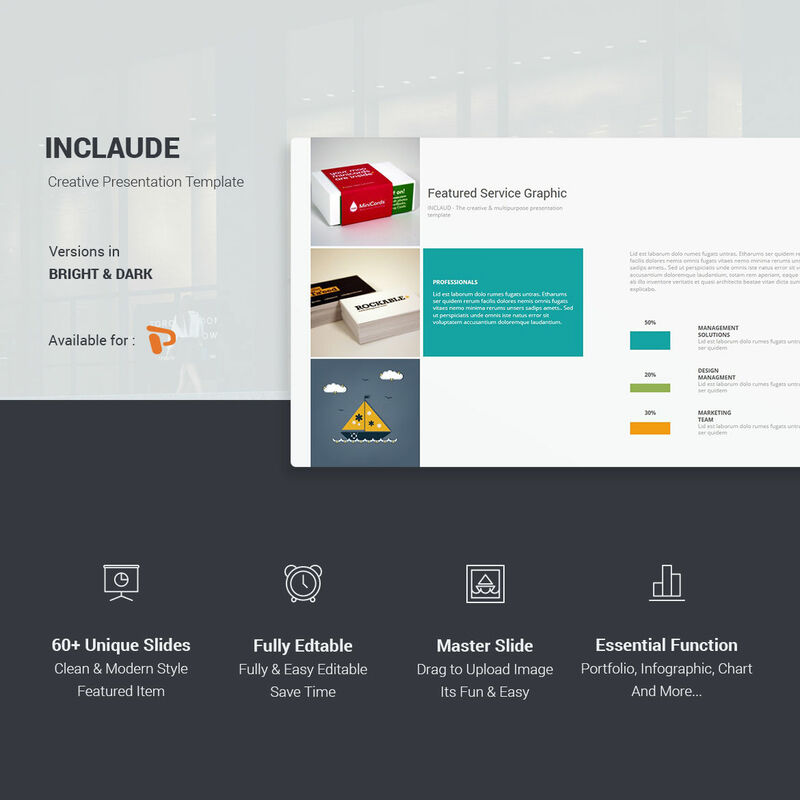 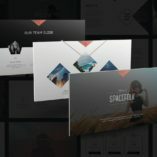 Showcase your ideas with the Inclaude template today! 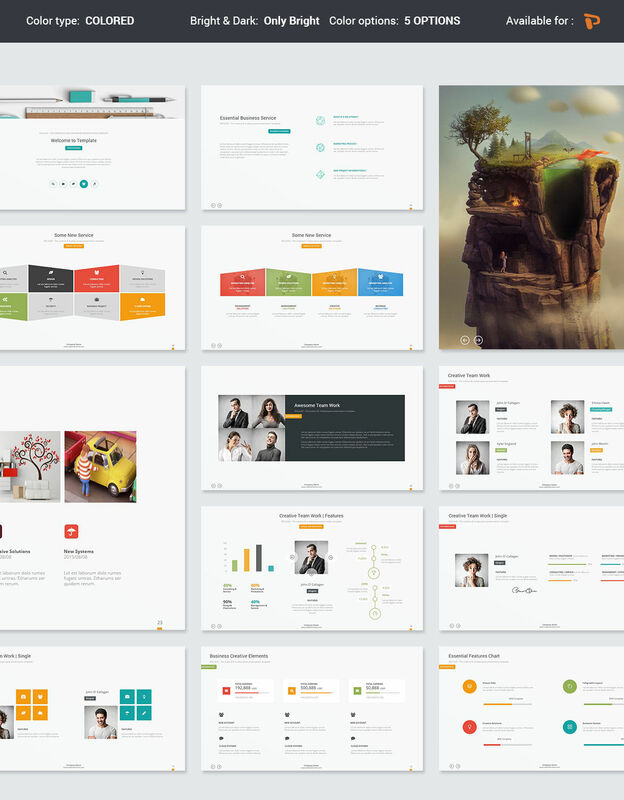 The Inclaude PowerPoint Presentation template is incredibly polished and professional. 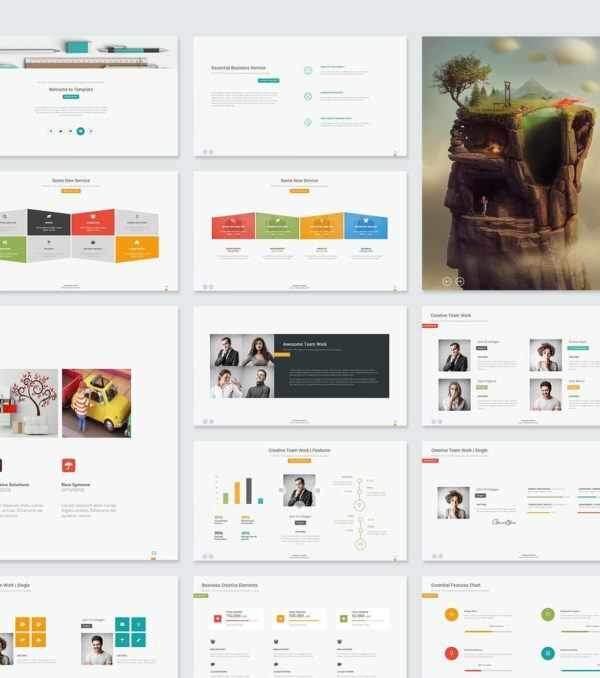 This template will allow you to take your presentations to the next level and impress your audience with a message that is truly memorable. 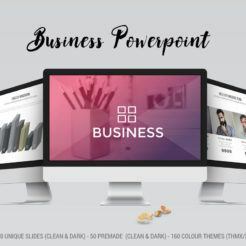 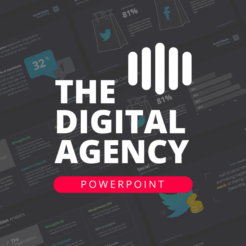 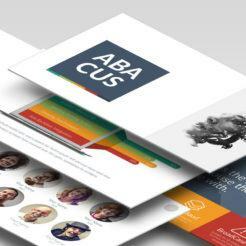 This template includes a wide variety of slides with infographics, clean, beautiful charts, vector icons, and more – all in an easy-to-customize package. 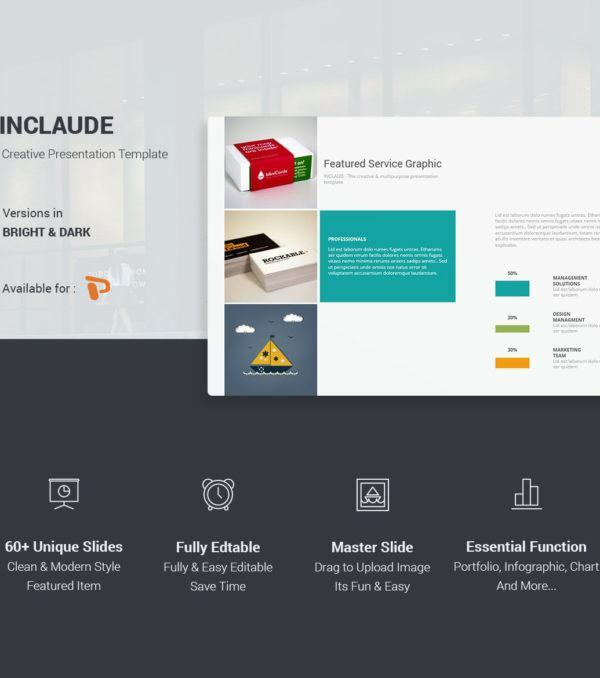 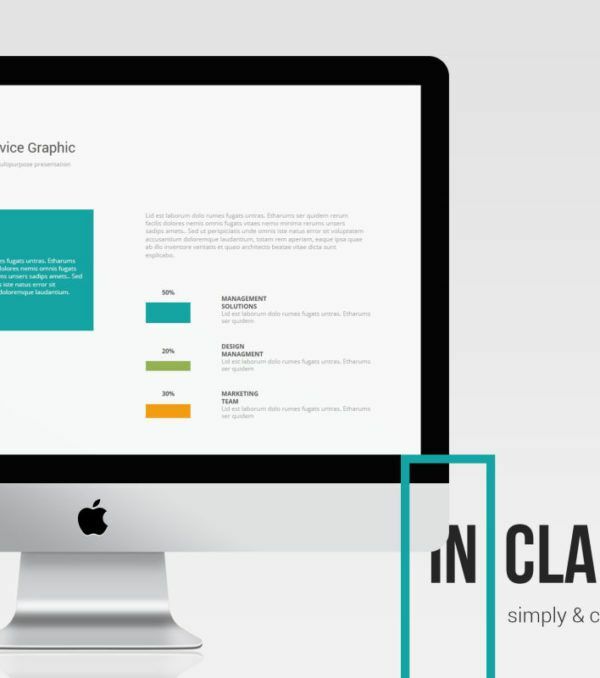 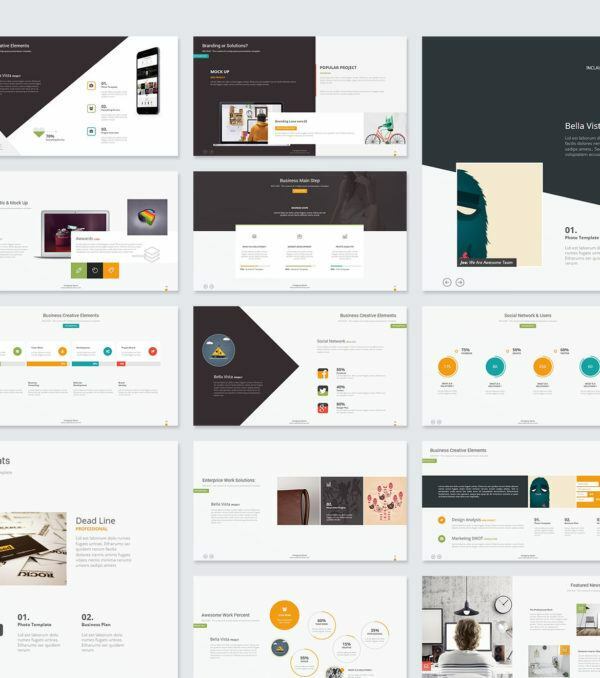 Create a beautiful presentation today with the Inclaude PowerPoint Presentation template!